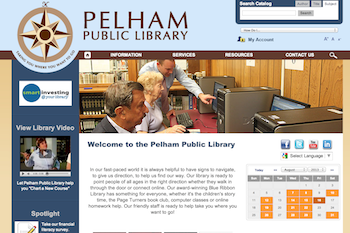 The Pelham Library hosts a used-book sale a few times a year. The next one kicks off on August 26th and runs through the end of September. I’ve only been once, but need to fix that as the prices are always good. Hardbacks will be $1 at this sale. All kids’ books and paperbacks will be 50 cents. You an follow the library on Twitter for updates or to ask questions. Here’s a link to their “Location” page so you can find them. Happy book hunting! And let me know if you score anything good.